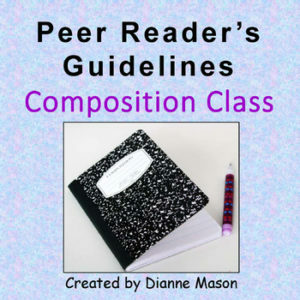 This handout is a handy tool for students as they peer edit each other’s papers. It requires the reader to answer specific questions about thesis, organization, syntax, and use of evidence. The questions are designed to encourage discussions among the readers and writers.